In compliance with a court ordered preliminary injunction issued in the case Ramos v. Nielsen, USCIS has issued a notice formally announcing the automatic extension of TPS documentation for beneficiaries from Sudan, Nicaragua, Haiti, and El Salvador until January 2, 2020. 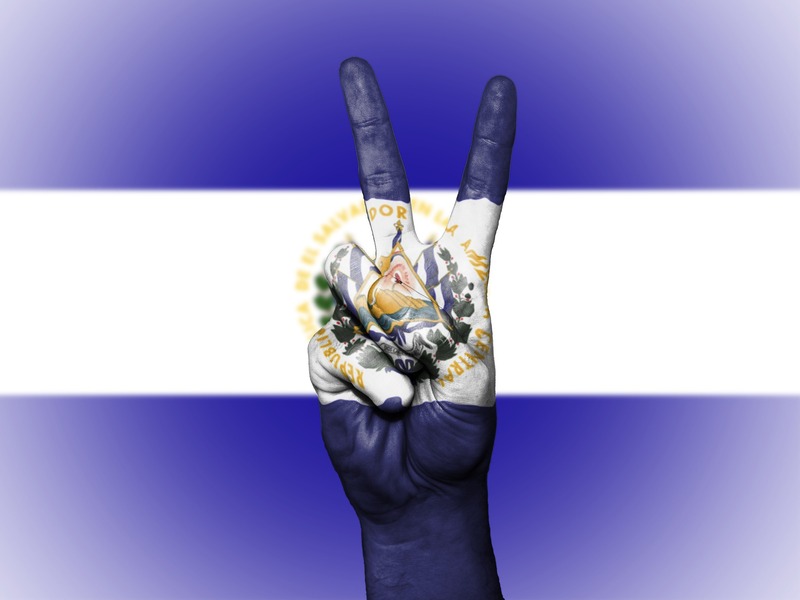 Beneficiaries under the Temporary Protected Status (TPS) designations for Sudan, Nicaragua, Haiti, and El Salvador will retain their TPS while the preliminary injunction remains in effect, provided that an individual’s TPS is not withdrawn under Immigration and Nationality Act (INA) section 244(c)(3) or 8 CFR 244.14 because of ineligibility. DHS has further announced that it is automatically extending through January 2, 2020, the validity of TPS related Employment Authorization Documents (EADs), Forms I–797, Notice of Action (Approval Notice), and Forms I–94 (Arrival/Departure Record) (‘‘TPS-Related Documentation’’), for beneficiaries under the TPS designations for Sudan, Nicaragua, Haiti, and El Salvador, provided that the affected TPS beneficiaries remain otherwise eligible for TPS. 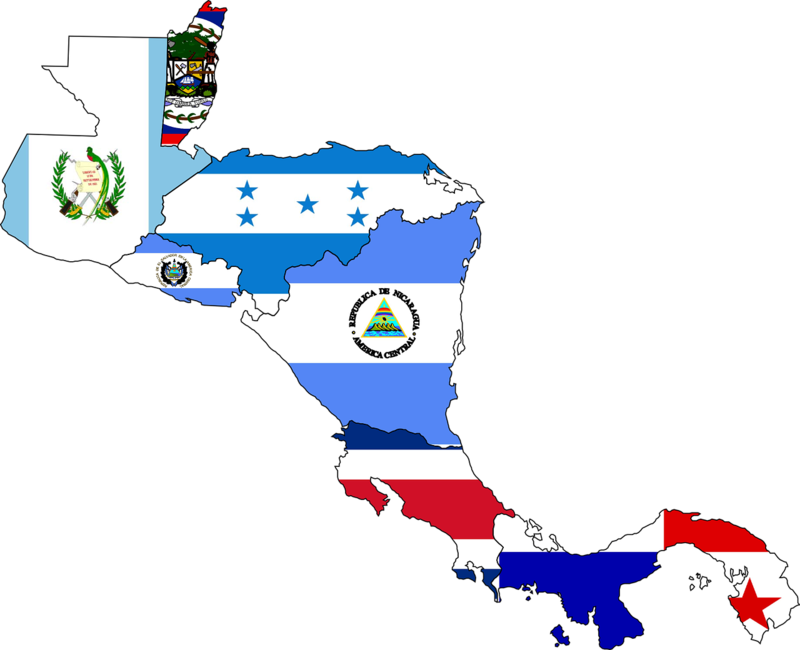 TPS for these countries will not be terminated unless and until any superseding, final, nonappealable judicial order permits such terminations. 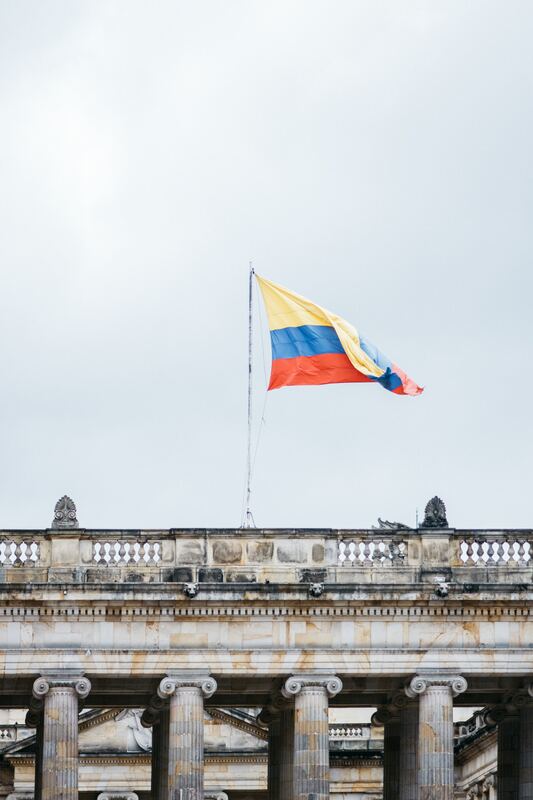 The Department of State recently announced that the U.S. Embassy in Bogota, Colombia is now the designated primary site to process immigrant visas for residents of Venezuela. Beginning April 2019, the National Visa Center will begin scheduling Venezuelan immigrant visa interviews at the U.S. Embassy in Bogota. Appointment notices for all future immigrant visa interviews will take place at the U.S. Embassy in Bogota. IMPORTANT UPDATE: On February 14, 2018 USCIS announced that due to federal court orders issued on January 9, 2018 and February 13, 2018, USCIS will resume accepting requests to renew a grant of deferred action under the DACA program. Please read this post to determine whether you qualify. On January 13, 2018, the United States Citizenship and Immigration Services (USCIS) issued a statement for recipients of Deferred Action for Childhood Arrivals (DACA) in response to a federal court order that resurrected certain provisions of the program. 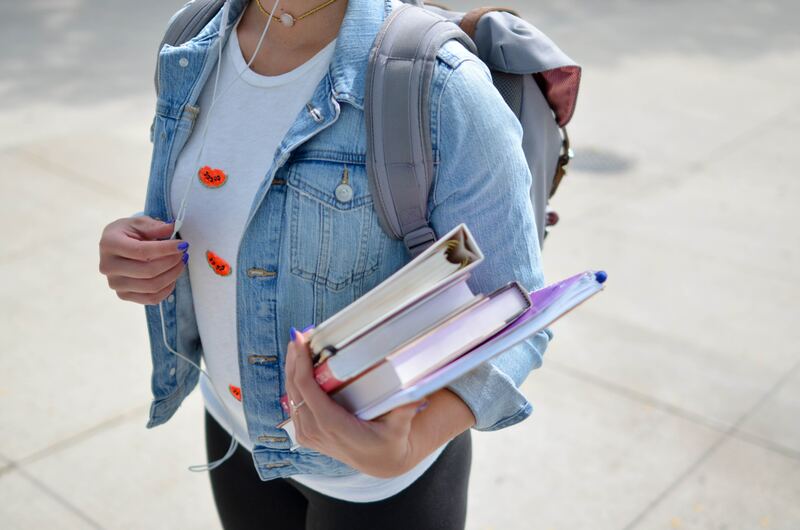 USCIS has announced that they will resume accepting requests to renew a grant of deferred action for individuals who have received benefits under the DACA program. According to the statement, the DACA policy that was in effect before the program was rescinded by the Trump administration on September 5, 2017, will continue to be implemented on the same terms as it was before. It is important to note that although USCIS will begin accepting renewal requests for individuals who have received DACA benefits in the past, USCIS will NOT be accepting initial DACA requests from individuals who have never before been granted deferred action under the DACA program. In addition, USCIS is NOT accepting applications for advance parole from recipients of DACA. 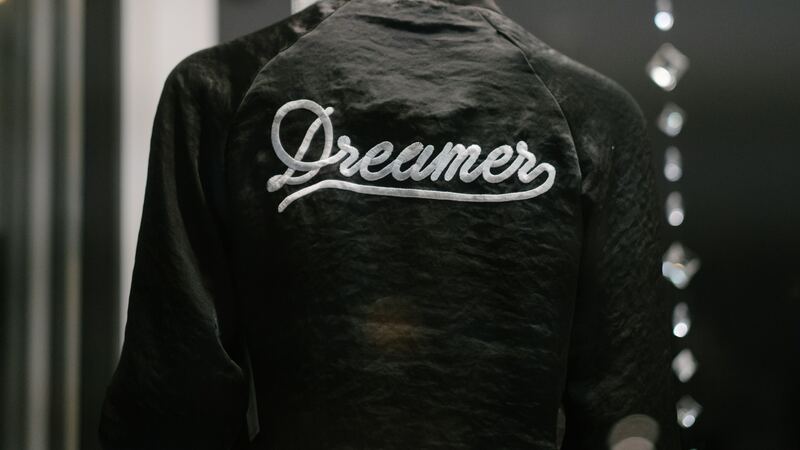 Before the program was rescinded, individuals receiving DACA benefits could apply for an advance parole document (travel permit) allowing them to safely re-enter the United States after temporary foreign travel. This will no longer be the case. Although by federal court order USCIS may consider applications for advance parole on a case-by-case basis if it so chooses, the agency has definitively decided against accepting any such requests. In the middle of a hotly contested political battle among members of Congress, to pass a permanent legislative solution shielding Dreamers from deportation, late yesterday evening a federal judge in San Francisco handed down a ruling blocking the Trump administration from phasing out the Deferred Action for Childhood Arrivals (DACA) program enacted by former President Barack Obama. 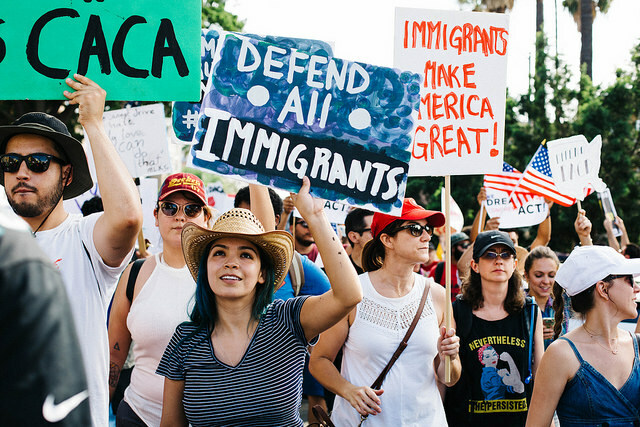 What does this decision mean for DACA enrollees? The United States Court of Appeals for the Ninth Circuit has dealt yet another blow to President Donald Trump’s embattled executive order entitled “Protecting the Nation From Foreign Terrorist Entry Into the United States,” an order which temporarily prevented the admission of foreign nationals from six predominantly Muslim countries (Syria, Sudan, Somalia, Iran, Libya, and Yemen) and the admission of all refugees. 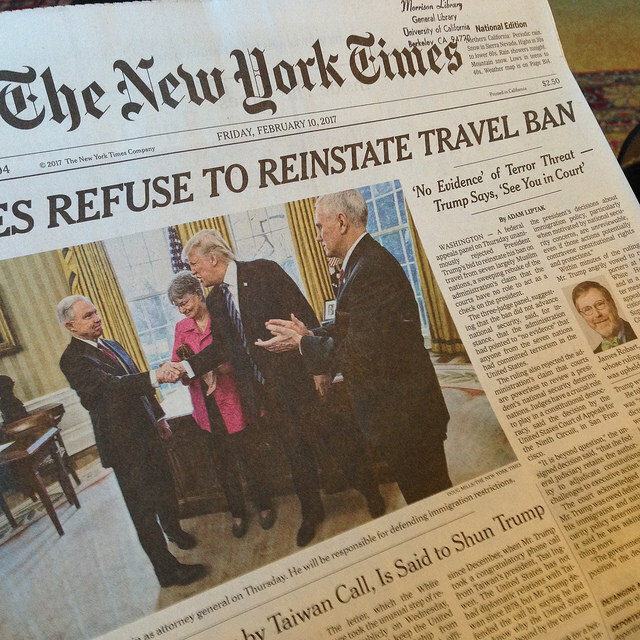 As previously reported, the case reached the Ninth Circuit Court of Appeals, where a three-judge panel heard arguments against the President’s travel ban, brought by the state of Hawaii as well as other individual Plaintiffs. Together, Judge Hawkins, Gould, and Paez, grilled the U.S. Solicitor General, Jeffrey Wall, representing the U.S. government, and attorney Neal Katyal, representing the state of Hawaii, concerning the constitutionality of the President’s executive order. Like the Fourth Circuit Court of Appeals, the Ninth Circuit Court once against decided against the President’s executive order, albeit for different reasons. The Ninth Circuit Court’s ruling against the travel ban is the latest in a string of court rulings rejecting the President’s executive order on statutory grounds. In their 86-page opinion, the Ninth Circuit Court of Appeals rejected the executive order on statutory grounds, stating that the President had exceeded his executive power and made an inadequate judgment call with the issuance of his executive order. “The Immigration and Nationality Act (INA) gives the President broad powers to control the entry of aliens, and to take actions to protect the American public. But immigration, even for the President, is not a one-person show,” stated the Court, referring to the nation’s system of checks and balances. The Court added “we conclude that the President, in issuing the Executive Order, exceeded the scope of the authority delegated to him by Congress.” The Court further stated that the President’s executive order is at odds with various provisions of the Immigration and Nationality Act established by Congress, including a provision that prohibits nationality-based discrimination and a provision that requires the President to follow specific protocol when setting the annual cap on admission for refugees. The lower’s courts injunction on the travel ban will remain in place until a decision is issued by the U.S. Supreme Court. In this series, our office brings you up to speed on all things immigration. Beginning April 3, 2017 USCIS will begin to accept cap-subject H-1B petitions for fiscal year 2018. USCIS has recently announced that premium processing has been temporarily suspended beginning April 3, for a 6-month period, that means that petitioners CANNOT file Form I-907 request for premium processing while premium processing has been suspended. As a reminder, for the general cap (U.S. bachelor’s degree holders or the foreign equivalent) only 65,000 H-1B visas are available per fiscal year, while 20,000 H-1B visas have been allocated for the advanced degree exemption (U.S. Master’s degree holders or higher level of education). 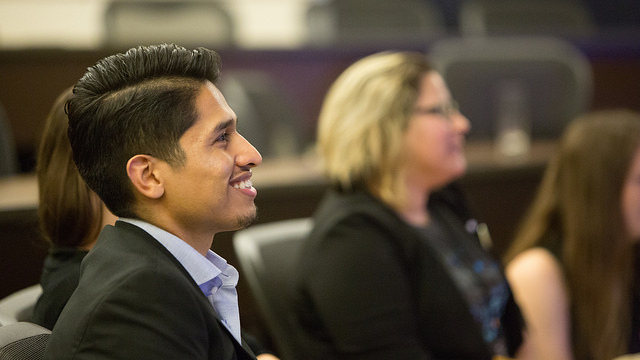 Our office has estimated that this H-1B season, advanced degree holders will have a 65 to 70% chance of being selected in the lottery, while individuals qualifying for the general U.S. bachelor’s cap will have a 35 to 40% chance of selection. For more information about the H-1B visa please click here. If you have applied for an immigrant visa with the National Visa Center, a process that is also known as consular processing, and you are preparing your civil documents for shipment to the National Visa Center or for your immigrant visa interview, please be aware that the Department of State has recently made changes to the Country Reciprocity tables, requiring new or additional documents for certain foreign nationals depending on their country of nationality. All original civil documents must be presented at the immigrant visa interview by the intended beneficiary. To view the updates please click here. To review the complete Visa Reciprocity Table, please click here. 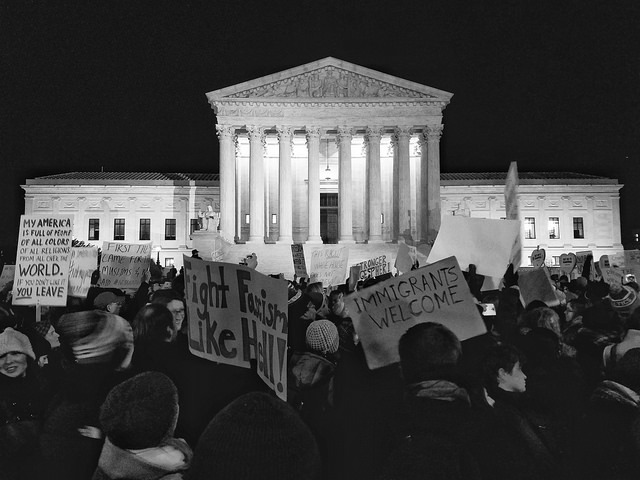 What is happening with Trump’s Muslim Travel Ban and what is a Temporary Restraining Order? Trump’s revised executive order banning the admission of foreign nationals from 6 Muslim-majority countries (Syria, Somalia, Sudan, Libya, Iran, and Yemen) and the admission of refugees is currently on hold. A federal judge from the state of Hawaii has issued what is known as a TRO or Temporary Restraining Order. A TRO is a provisional form of relief granted by the federal courts that prevents a party from doing a certain thing so that the moving party does not suffer harm. The relief provided by a TRO is immediate, because the order is only granted under emergency circumstances. A TRO goes into effect for 14 days and can be extended for another 14 days (maximum 28 days). A TRO is not permanent.